“Hi, my name is Kenny Yuan. Whether it's a memory with my friends, an adventure to a new place, or (in this case) a beautiful website! Since I developed my first webpage as a not-so-small freshman in high school, I've come to love creating sharp, clean designs and transforming them into digital experiences. At the same time, I enjoy tinkering with back-end systems to push myself to explore past the boundaries of what I think is possible. When I'm not thinking in code or pixels, I like to spend my time choreographing pieces for my dance teams, eating and wandering my way through the city, crafting semi-artsy decorations for my walls, looking for the best spots to watch sunsets, writing down my thoughts, and just messing around with my friends. 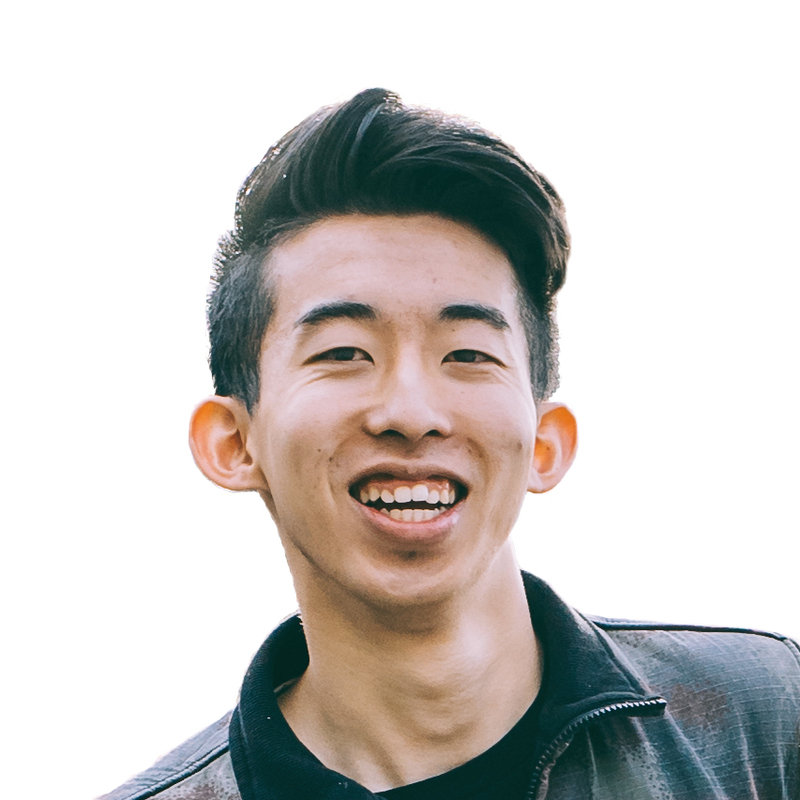 I was born and raised in the Bay Area, but currently I'm studying Computer Science at Columbia University! This summer, I'll be a SWE Intern at Google LA. For more details, check out my LinkedIn or my resume!